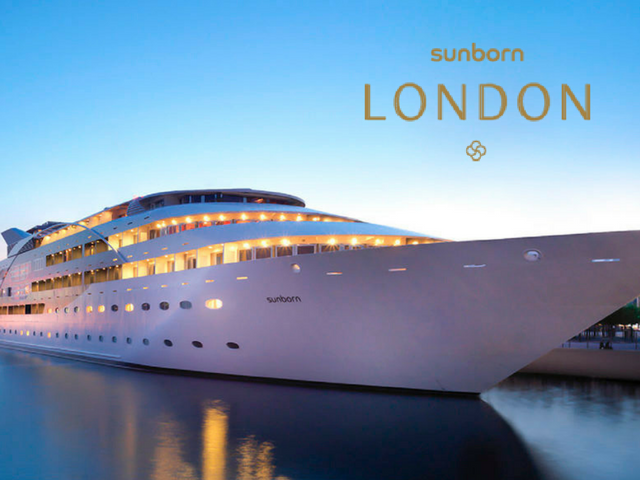 Upon entry to the London Christmas Party Show on 15 – 16 May 2018, attendees were given a Show Guide, which if stamped in each of our 3 Christmas themed exhibition rooms were entered into a prize draw to WIN an overnight stay with dinner and breakfast aboard the Sunborn London. Congratulations to our winner, we will be in touch shortly with details on how to claim your prize. © London Christmas Party Show 2018. All rights reserved. The London Christmas Party Show is organised by Story Events which is a registered company in England and Wales under company registration number: 8344007.